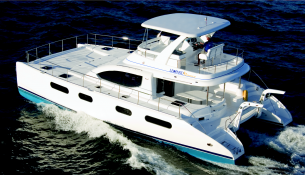 Renting this Leopard Power 47 on the coast of the Virgin Islands is guaranteed fun time and relaxing on a catamaran with large spaces. 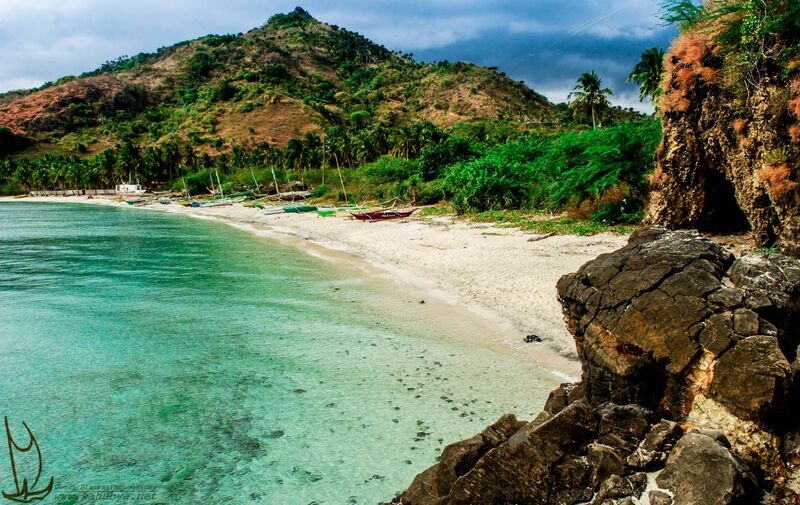 It will allow you to discover, from Tortola, lost paradise such as Virgin Gorda, Anegada or Little Tobago. Available in British Virgin Islands, this bareboat motoryacht Leopard Power 474 (4 double cabins), built in 2011 by Robertson & Caines, is capable of hosting up to 10 guests and can reach a speed of 15 knots. 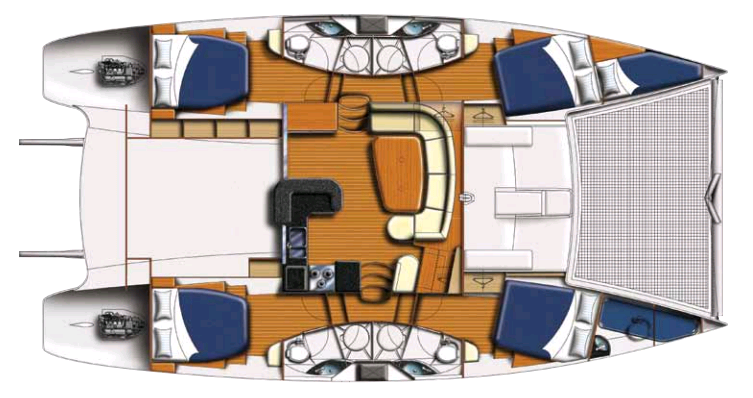 Further more, and for a complete motoryacht charter experience, Leopard Power 474 comes with 2x150 Hp engines. 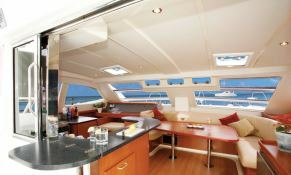 This motoryacht is available for yacht charter with a base price of 9 900 $ (approximatly 8 779 €).